When shopping around for earbuds under $200, it is important to buy a model with great bass response and super crisp sound. Today we’ll get into a decent price-range that’s more than enough for those looking to grab a solid pair of earbuds. In fact, we’d say this budget gets us into the higher-end pairs of the headphones spectrum, so we’ll be more than covered when it comes to “overall quality”. However, we’ll have to be careful we don’t get suckered into buying a pair just because they’re priced higher than most. Let’s get into the best earbuds under $200 today. A pair of $50 or less earbuds bring us some decent sound quality paired up with affordability. 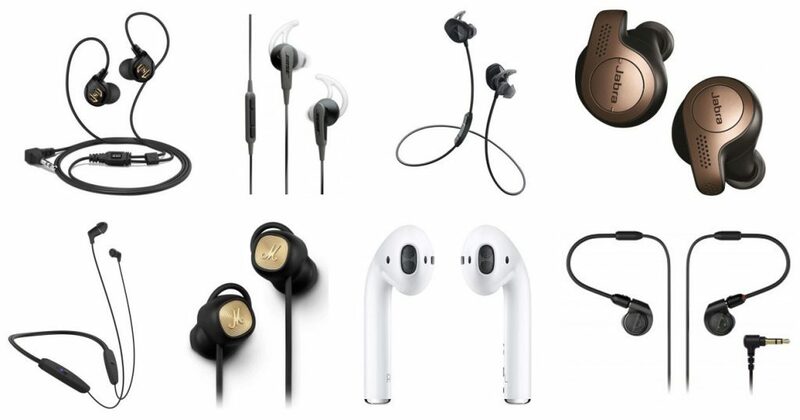 If you’re one to seek for headphones that won’t break the bank, or perhaps you’re trying to find some budget-friendly earbuds to keep at hand in your headphone repertoire (we have more pairs than we can count right now), we’re continuing our search for the best earbuds in specific price-points, and in our case today, under $50. But first, let’s get into a few basic details we want you to keep in mind before we give you our top picks. You want to talk about budget-friendly? 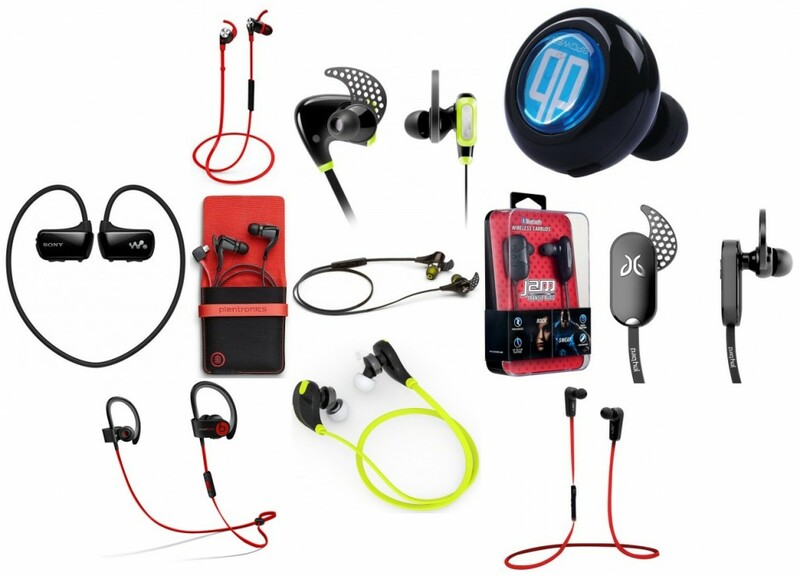 Let’s talk about the best earbuds under $20. If you’re like us at times and get in the mood to grab a pair of earbuds that just simply do what we want — literally play audio — as opposed to incorporated a bunch of features that we aren’t really concerned with that start to jack up the price of headphones, you’re in luck. Today we wanted to focus on just that — earbuds that we can grab for $20 or less. But which pair is best? Well, unlike some other websites out there, we like to still give you a few options to let you decide as opposed to just telling you which exact pair to buy. The “best” for one person may be completely different for somebody else. Without our earbuds, we’re not sure where we’d be. Whether it’s working out at the gym, getting some work done, taking a walk or anything merely needing a convenient pair of headphones that can fit in our pocket, it’s always come in handy. 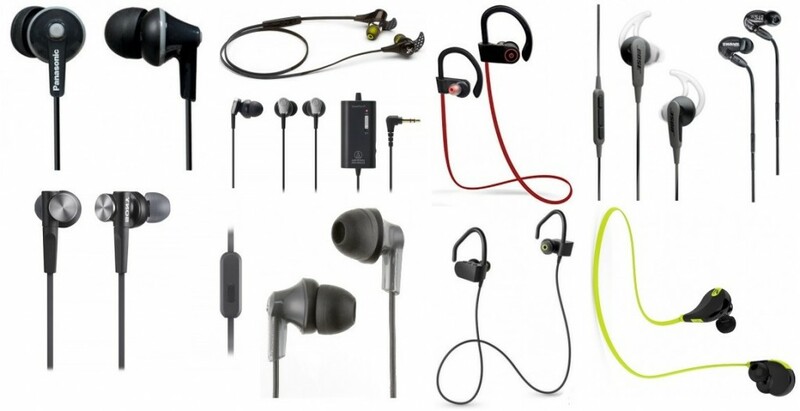 With how many pairs of headphones and earbud brands flooding the market, which pairs are the best to take a look at? What about the best models for under $100? For those on a budget, we found some nice gems in the market for you to look into. Let’s check it out. When it comes to wireless gear, headphones are pretty much what first pops into mind for many of us. Wireless everything, let alone headphones have become extremely popular the last five years or so (even more with the latest iPhone 7 release and news). We’ll give credit to the Beats by Dre models in marketing over and over the benefits and superiority wireless over-ear headphones have to consumers. However, what about earbuds? There are many benefits to rocking earbuds as we all know, whether you’re exercising, traveling, or listening to music in general. But what about wireless earbuds and their overall quality? Are they worth it? We think so. Let’s check out the top 10 best.